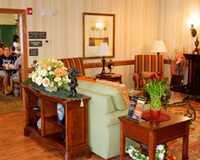 Discover the charm of our distinct communities as you pursue your passions along quiet streets and bustling avenues. You’re sure to find what you’re looking for, whether it’s the fine dining, shopping and entertainment that Valparaiso is known for; some lakefront fun in Portage; or Chesterton’s charming downtown with its festivals and outdoor summer market. 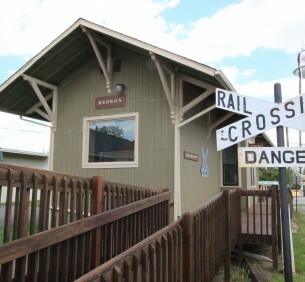 And to escape the hustle and bustle of daily life, look no further than our smaller towns, like Porter, Hebron and Kouts. Each stop has a different vibe and feel that together forms a rich tapestry of daily life here in Indiana Dunes Country. Burns Harbor celebrates “The Art of Green Living” with its neighborhood of National Green Building Standard homes, its river fishing access and its Lakeland Park. 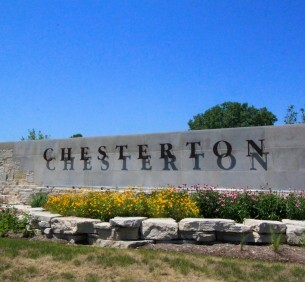 Chesterton is home to a thriving arts community (including several spots to buy dunes art), great restaurants and the renowned European Market. 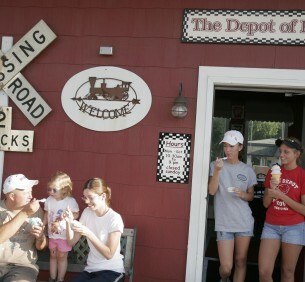 Country living is celebrated in this small farming town full of neat restaurants and events. There’s also a boat launch onto the Kankakee River. 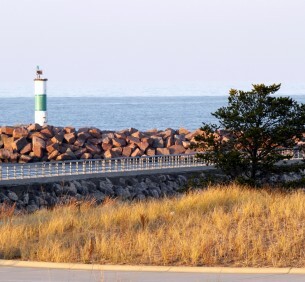 The Lakefront Communities are home to attractions like the historic Century of Progress Homes along Lake Michigan, as well great hiking spots and beaches. 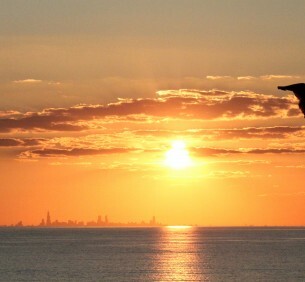 Indiana Dunes Country’s largest city offers access to boating on Lake Michigan, mountain biking, an IMAX theater, Bass Pro Shops and great national park sites. 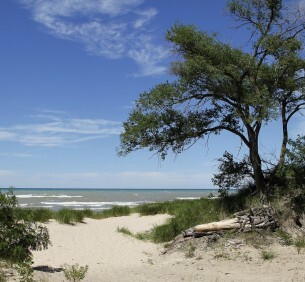 The “Front Porch to the Dunes” is home to a great beach, beautiful parks, famous local restaurants and historic Indiana Dunes National Park sites.